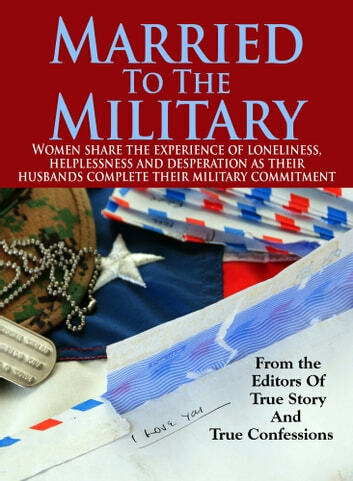 Women share the experience of loneliness, helplessness and desperation as their husbands complete their military commitment. 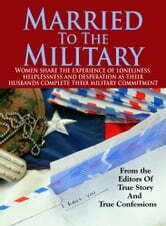 • Army Wife’s Marriage Guide, Military-Style! • BATTALION WIFE: Before I Knew It, I Was Caught Up In A Web Of Deception And Secrets! • DANGEROUSLY IN LOVE: Does love really conquer all? • THE U.S. SOLDIER EVERY WOMAN WANTS! He’s overseas, but I want him over me! Senior Dating: Who Pays For The Date? She's Just That Into You!